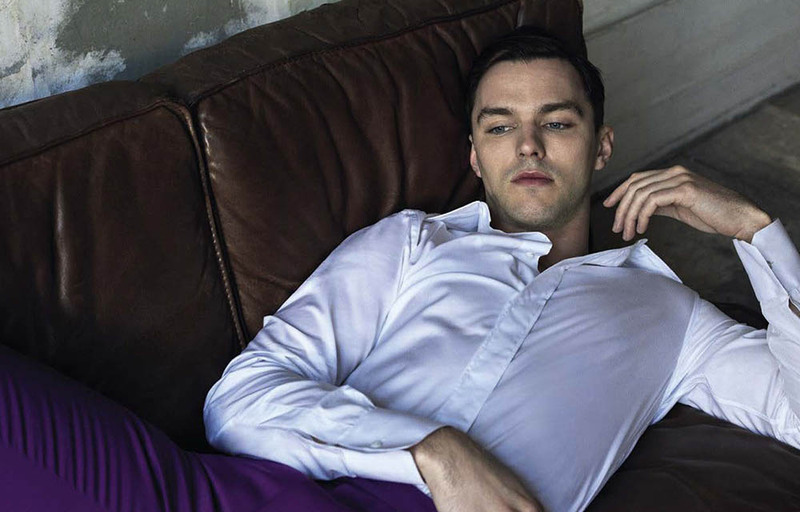 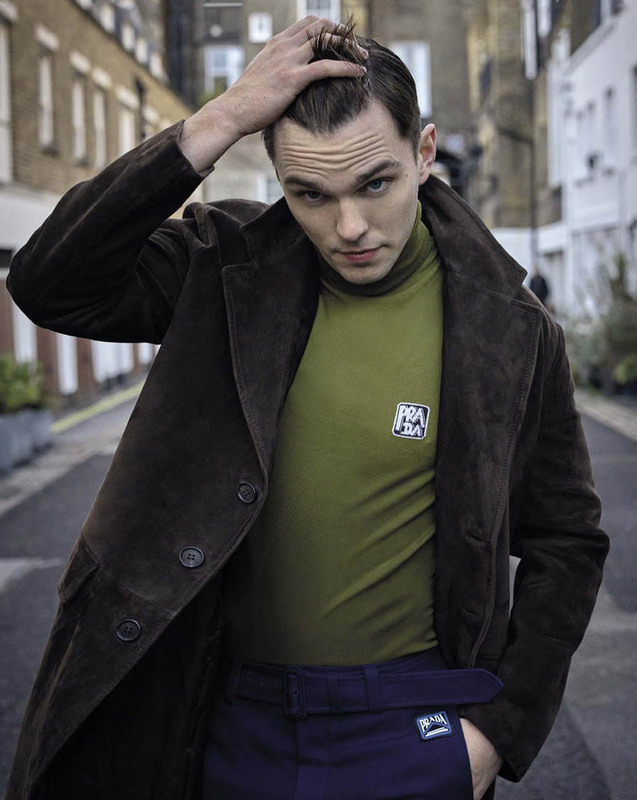 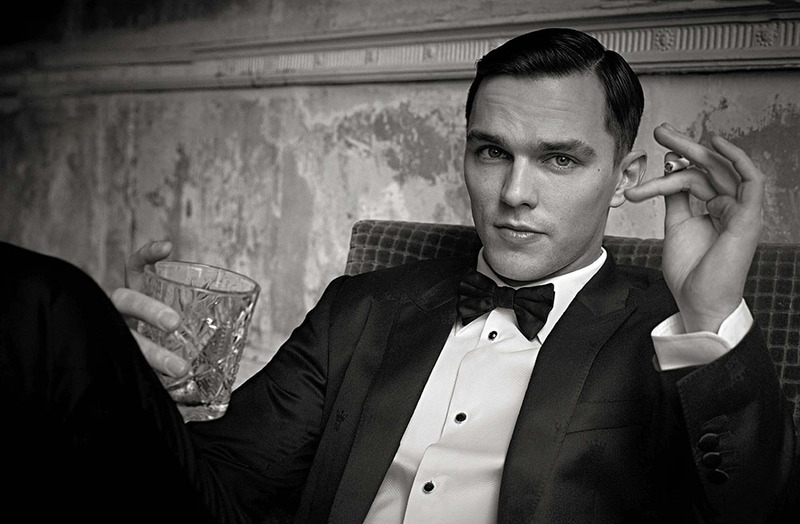 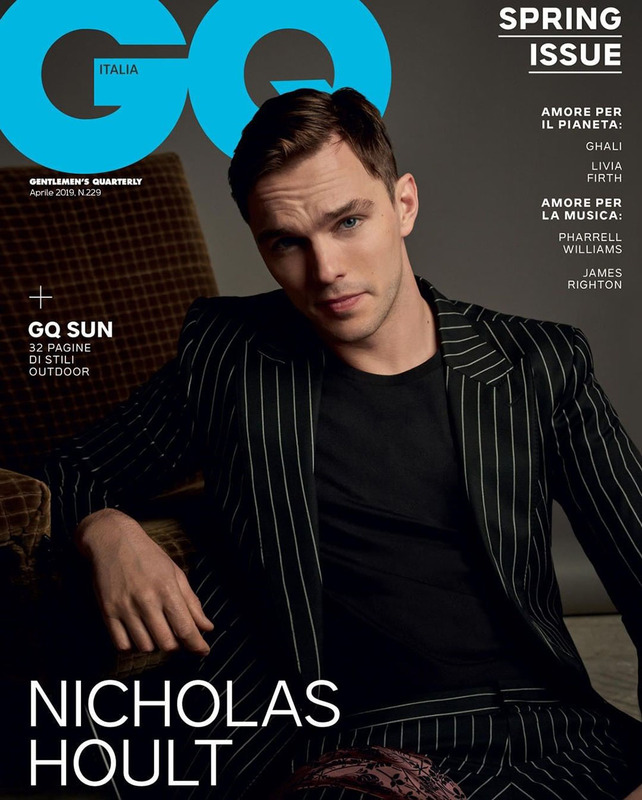 ‘’The Favourite’’ star Nicholas Hoult fronts ‘’Il Signore Del (Ri)belli’’, the cover story of GQ Italia’s April 2019 issue lensed by photographer Michelangelo di Battista. 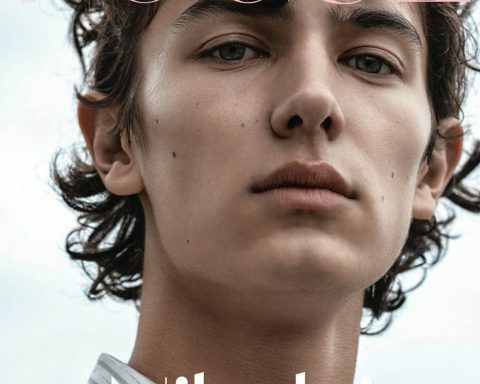 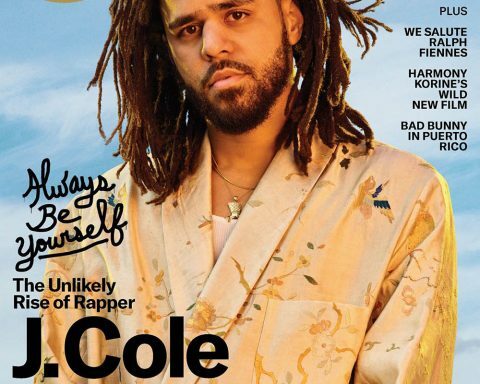 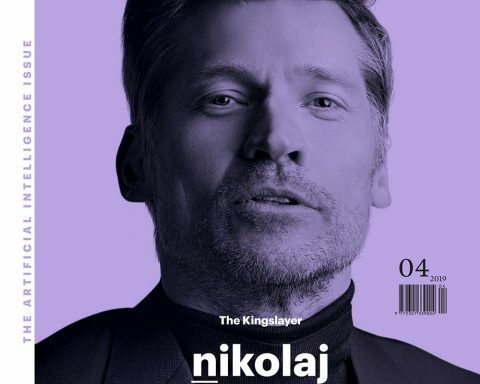 In charge of styling was Nicolò Andreoni, who for the session selected looks from the likes of Dolce & Gabbana, Prada and Calvin Klein 205W39NYC. 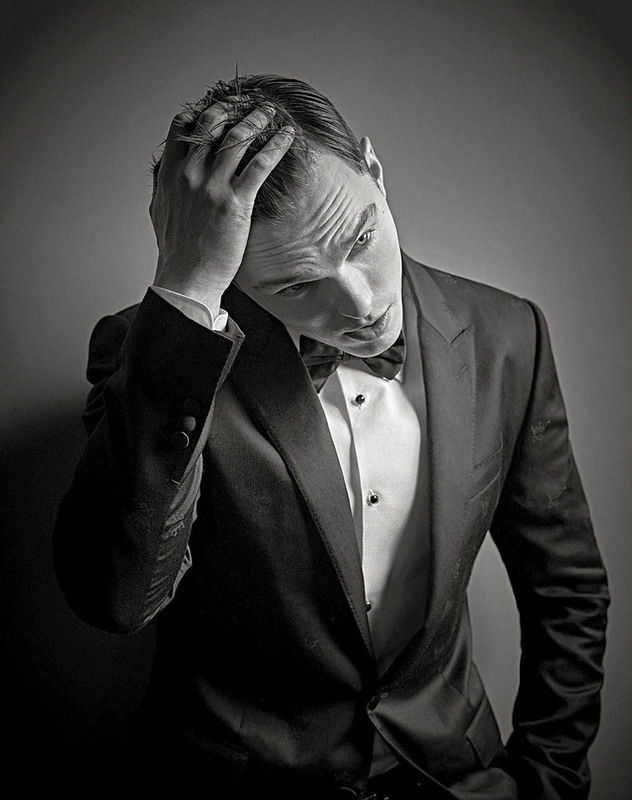 Grooming is work of Karen Alder.